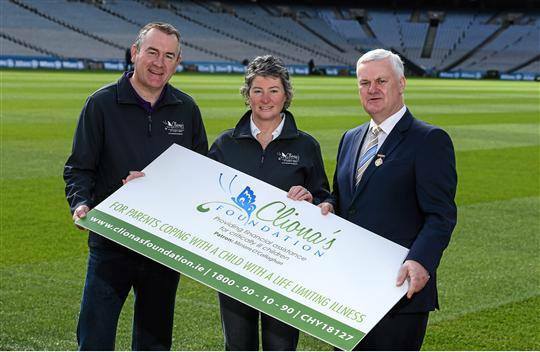 Cliona’s Foundation is absolutely delighted to be selected as one of the GAA’s 5 Charity Partners for 2016. This is a huge boost to the Foundation as we continue to provide financial assistance for critically ill children. Meanwhile, Brown Thomas Limerick has voted Cliona’s Foundation as one of their chosen charities who will benefit from numerous staff fundraisers throughout 2016. We are overwhelmed by the support from some massive institutions.